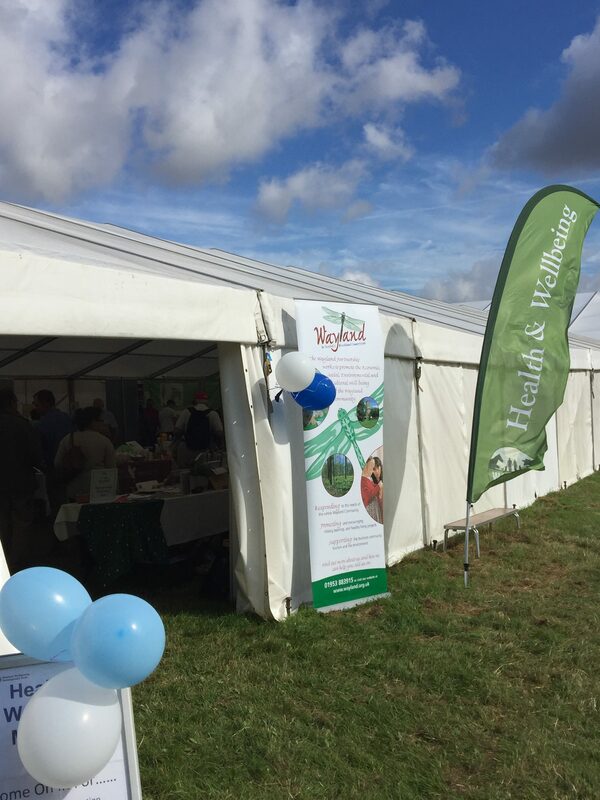 The Wayland Partnership Development Trust will again be hosting the Health and Wellbeing Marquee at the Wayland Show in Watton this year, offering businesses, organisation's and charities the opportunity to promote their health and wellbeing message. 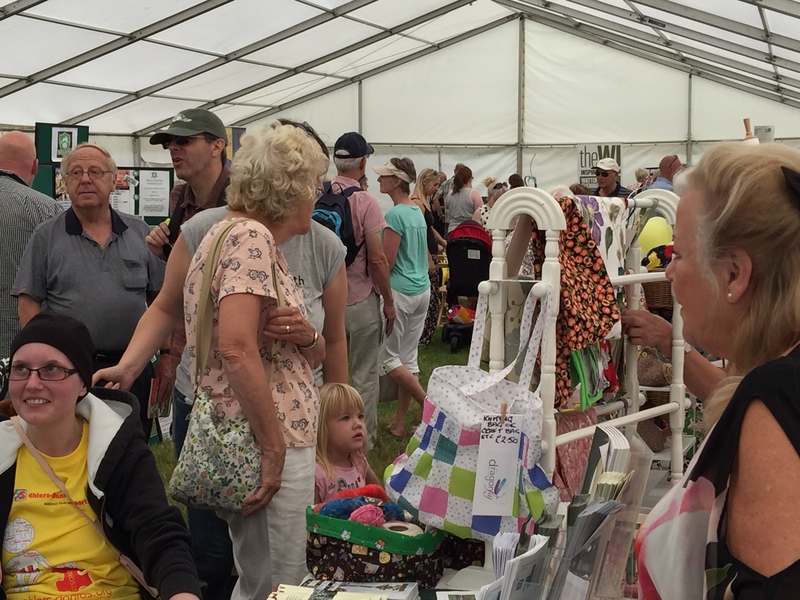 The Wayland Show is an annual event, and this year it will be taking place on Sunday 6th August (gates open to the public at 10am), which attracts between 8-12,000 visitors. 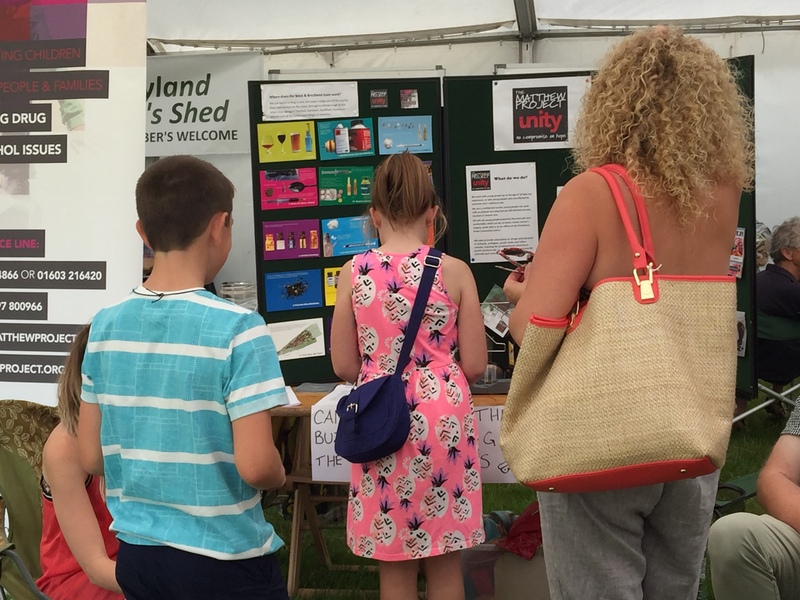 It is one of the oldest running agricultural shows in the country, offering a fun day out for all the family in a relaxed countryside setting. The fee structure for the pitches has been kept affordable to ensure that we get the right people there. Click the link for more information about the cost to exhibit and how to book: Booking Form Health and Wellbeing Marquee 2017 . If you would like to attend, please return a completed booking form and payment as soon as possible to guarantee your place or at the latest by 30th June 2017.